As you may know, a pergola is a structure that not only adds beauty to your home but enhances its property value as well. In addition, setting up a pergola in your yard offers tremendous benefits. 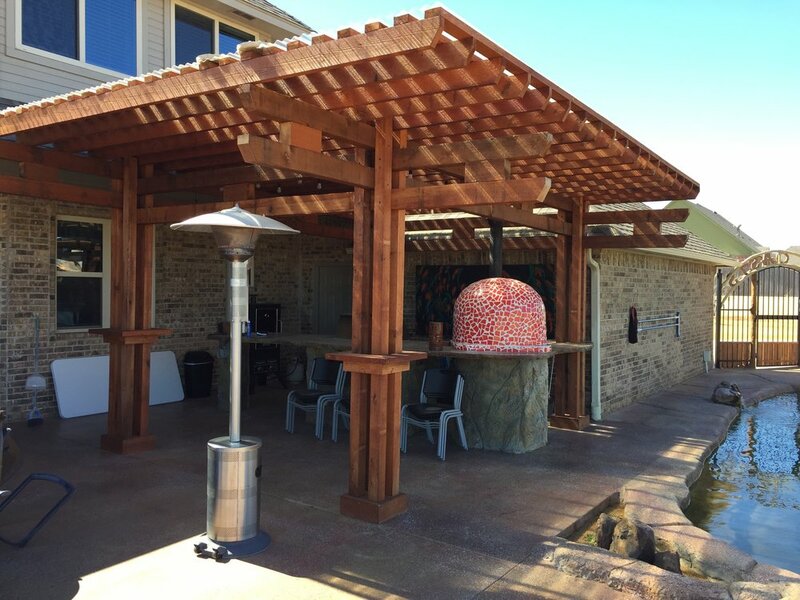 This blog post offers you some do-it-yourself techniques suggested by pergola builders in Oklahoma City that will help you build a pergola on your own. 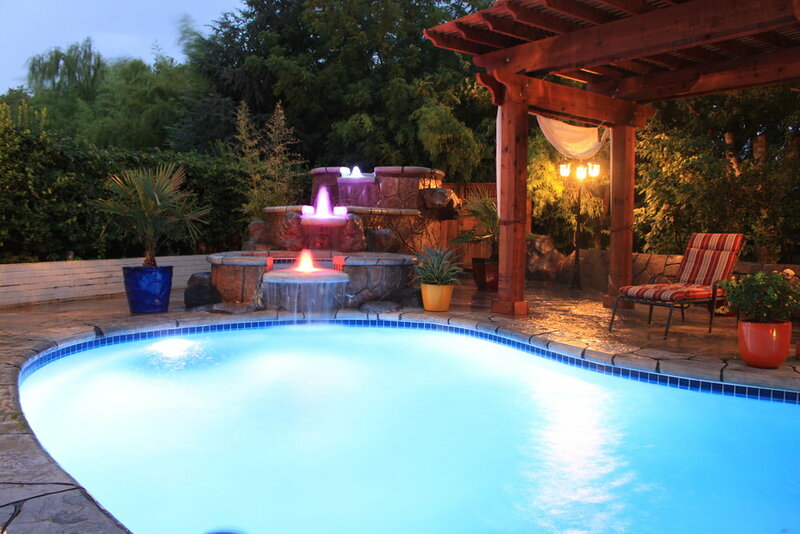 The expert pergola builders in Oklahoma City suggest the first step is to select a site for building a pergola. Pergolas commonly measure 6 feet by 8 feet with overhangs extending 18 to 20 inches. Thus if you are planning to build a pergola near your house, then you must measure and choose the spot carefully to avoid hassles. Since pergolas are used for socializing and spending peaceful moments, a flat, level area surrounded by trees would be best. The next and most important step in setting up a pergola is to dig the postholes. Once you have selected the spot to set up the pergola, you should call the utility and cable companies to mark the location of pipelines and underground service lines. After getting this information from them, you can start digging the postholes with the help of appropriate tools like a clamshell digger, shovel or power auger. The experienced pergola builders in Oklahoma City recommended that the diameter of the holes be carefully measured according to the size of your pergola’s posts. The process of setting up the posts is quite important when building your own pergola. To do it properly, you need to brace the post well with stakes. Secure the free end of the brace to the ground and then set another brace perpendicular to the first one. The remaining posts can be set in the same way. Then you need to fill the postholes with a concrete mixture made of ready-mix powder and water. Excessive use of water should be avoided, as it can make the concrete weaker. The mixture should fill the hole up to an inch from the surface. This allows expansion and contraction due to weather changes. Since the beams and rafters carry the load of the structure, it is quite important to prepare them well before installing them. Generally, the number of support beams required depends upon the size of the pergola. It is always prudent to go for pre-cut beams and rafters, as they are more accurate in size and are pretty easy to install. The process of installing the prepared beams and rafters requires careful measurements and undivided attention. First, you need to cut the tops of the posts to an even height with a circular saw after carefully measuring and marking them. Measurements should match the size of the pergola that you have chosen. To install the beam, secure each end to the top outside portion of each post. Then you can easily lay out the rafters on the top of the beams at regular intervals. Once you are sure about the alignment, you can permanently secure the beams to the pergola posts.